It's very rare that you get to know a little bit about the person or people behind a brand and on this rare occasion I've learned a little bit about Merida and I think she's fabulous! Not only has she created one of the most fantastic subscription boxes around, you can tell that she's put her heart, soul and a lot of thought into the items that are included in the monthly boxes. Merida courageously deals with a number of health issues on a daily basis as well as being a Mummy and studying History at University, she's non-stop and I don't know where she gets her strength from but I find it inspirational and the fact that she's created something to help and bring some joy to others is wonderful. I think she's an amazing role model for women and people who have to go through the struggles of chronic illness. - A gorgeous pair of comfy socks. 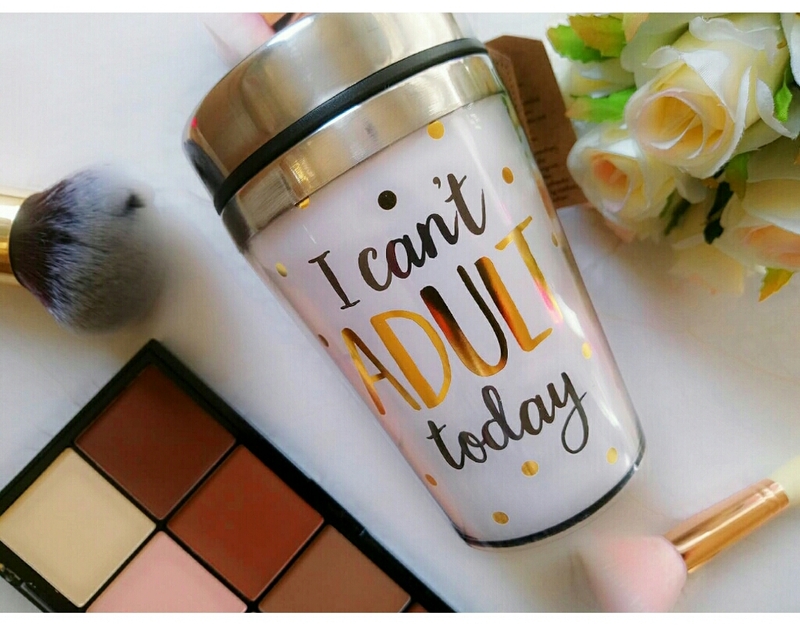 - A cute travel mug (which is an absolute must in this day and age, better for the environment, saves you money and the mug had lovely gold lettering with the words ''I Can't Adult Today'', which I'm sure we can all relate too). - A portable alarm clock (this is just too cute for words). I loved everything included. 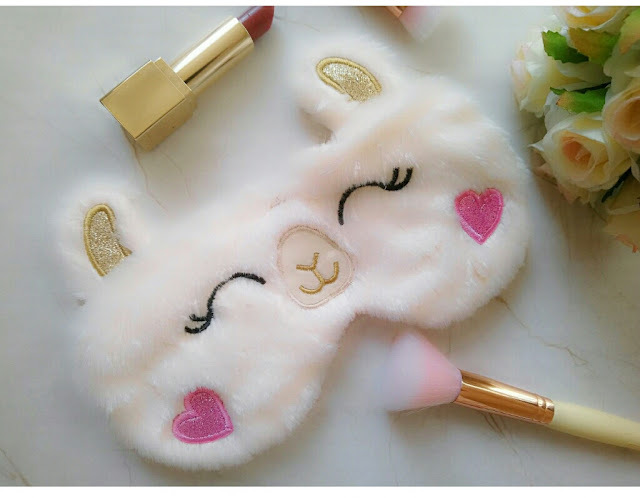 Usually with subscription boxes you might like a few things but not be that bothered about the other items but I loved everything included here, it's like I'd personally chosen everything myself. Merida seemed to know everything that I would like. 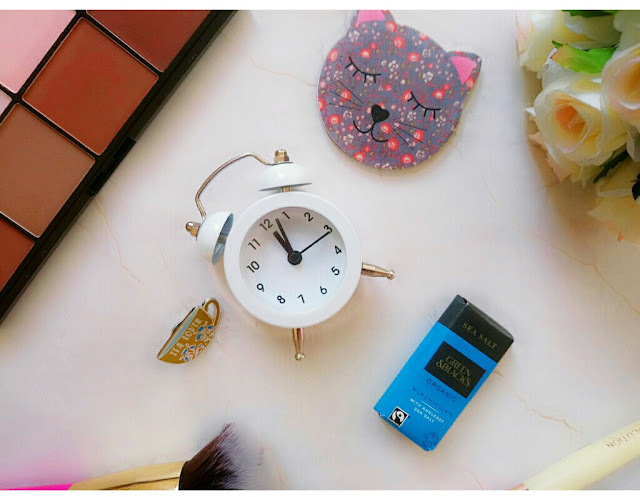 MeriBee Me is a new subscription box but I think it's going to do really well, it ticks all the boxes for me and knowing a little bit about the person behind it, you can just tell that people are going to warm to the brand. I would highly recommend treating yourself to a subscription and following Merida/MeriBee Me on Twitter you'll find that she is a very approachable and nice person who is easy to chat to. Merida has also kindly given me a code for my followers to use so that they can get 10% off of their first box (use the code: KITTYREVIEW). So, as I mentioned before, if you subscribe (£22 for month to month boxes and can cost as little as £19 each when purchasing a pre-paid plan) you will receive a different themed box every month with 4-6 items included (each box has a RRP between £45-£60 and the boxes can be shipped worldwide). The boxes are posted on the 4th of every month and if you have any questions or queries about anything, just send a little message to Merida, she's so easy to talk too. *All thoughts and opinions included in this post are my own and 100% genuine. This is not a sponsored post. Items kindly gifted. All pictures are my own.